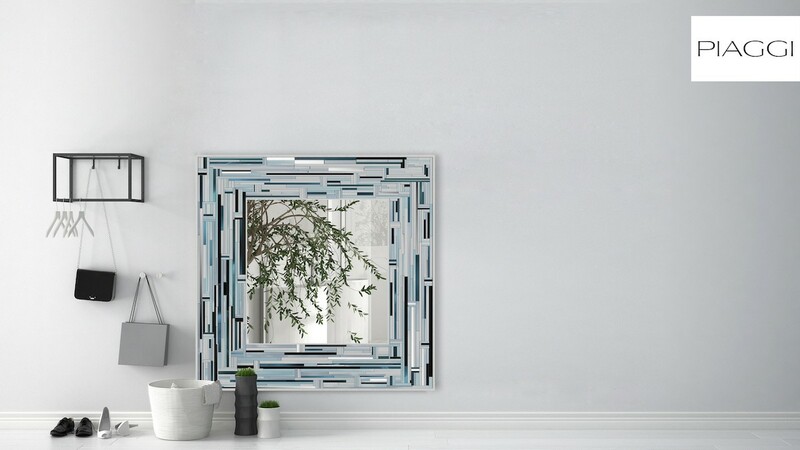 What does it take to make a mirror that truly ties an interior together? 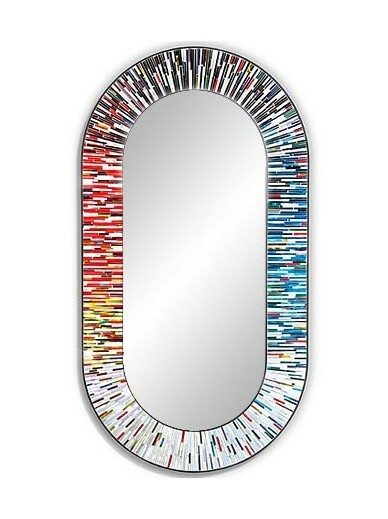 A mirror that's an interior's centrepiece, and the owner's pride? 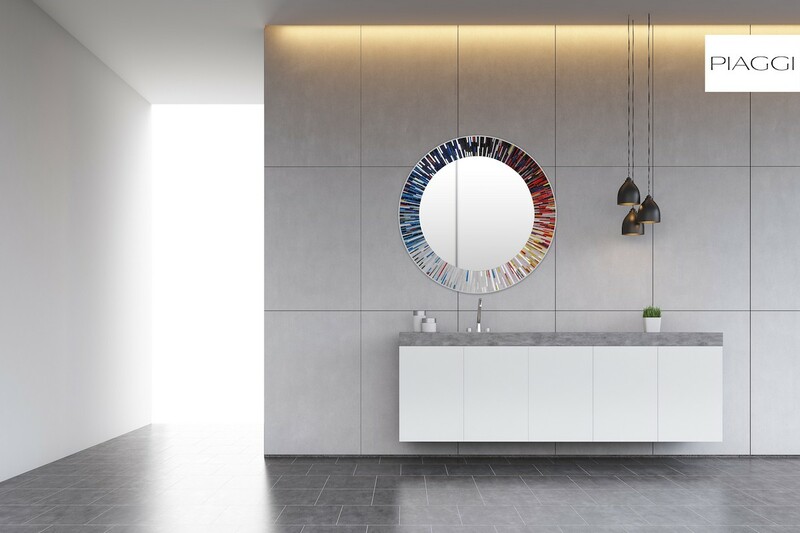 A contemporary mirror to fit bold, modern interior design, or an exclusive mirror to lend some lightness to an interior that could well have been designed a century ago? 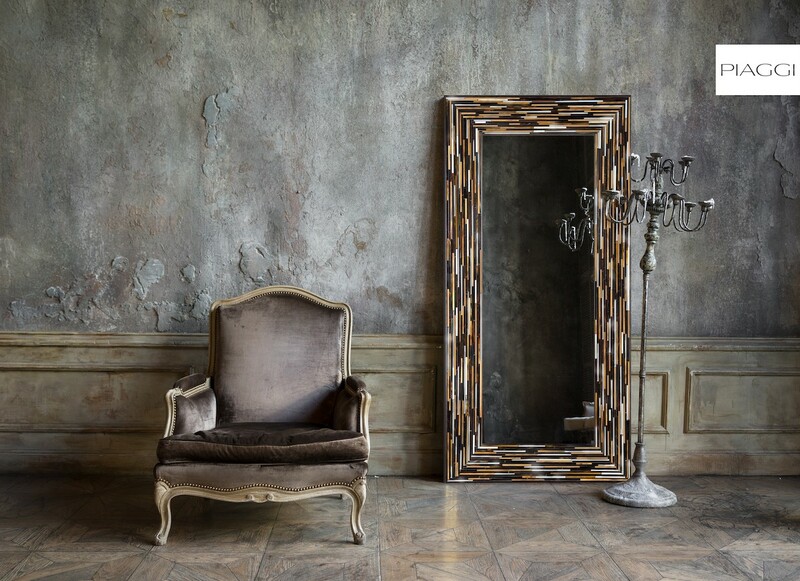 You can stop wondering now. 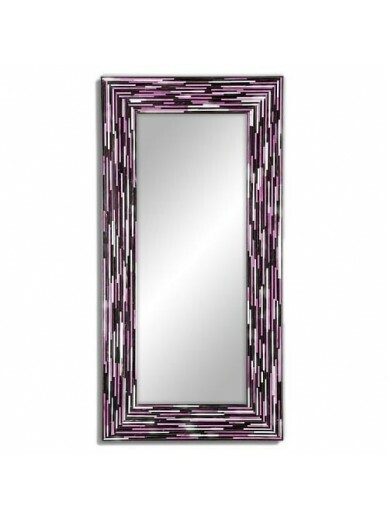 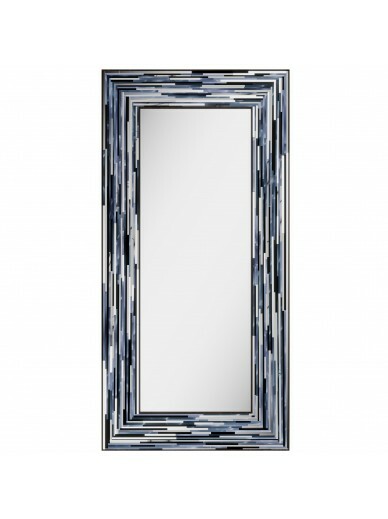 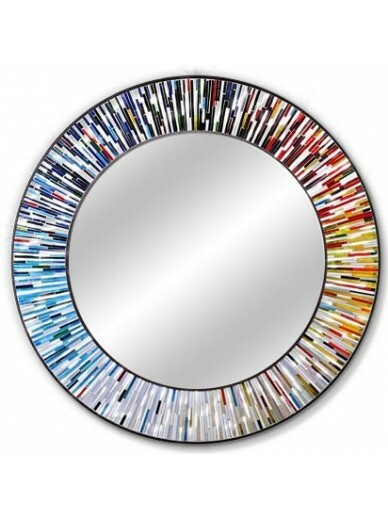 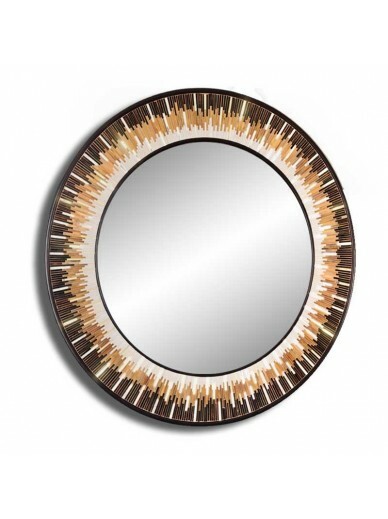 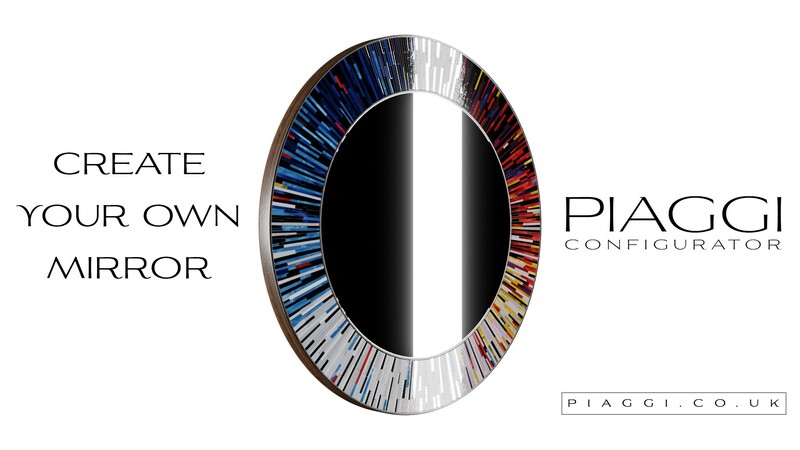 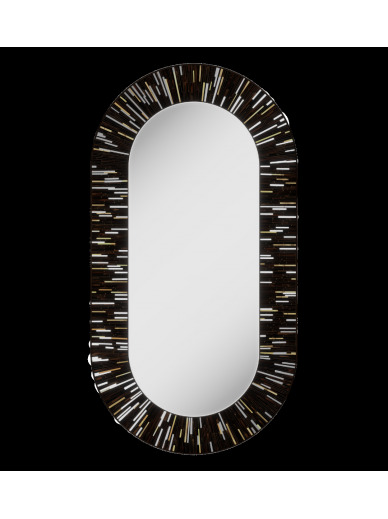 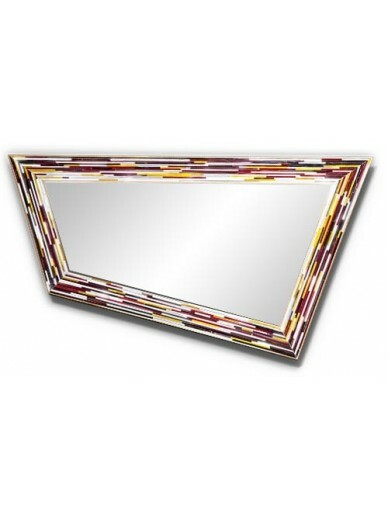 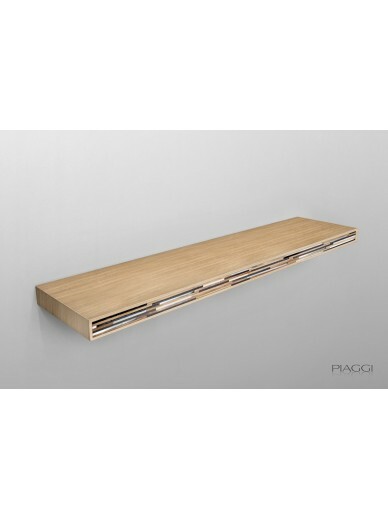 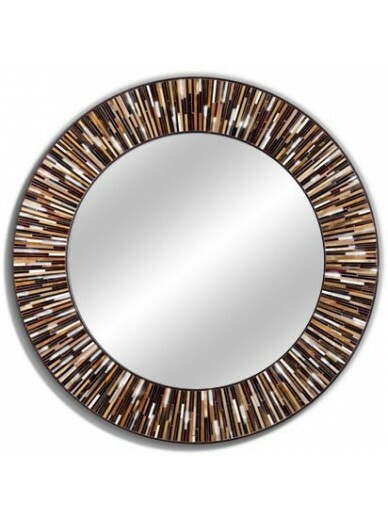 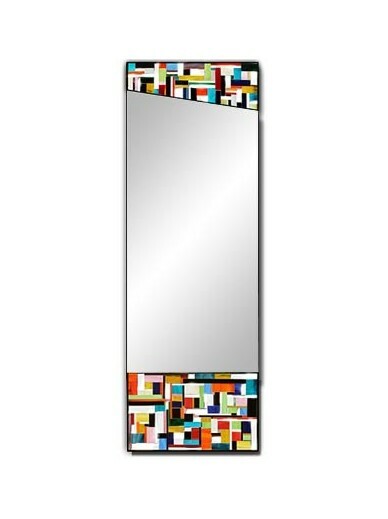 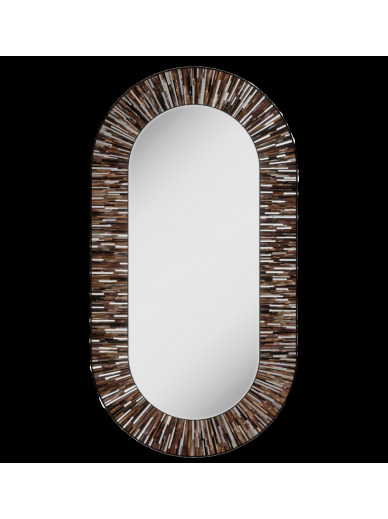 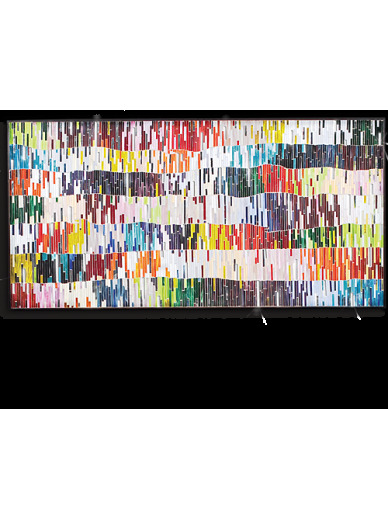 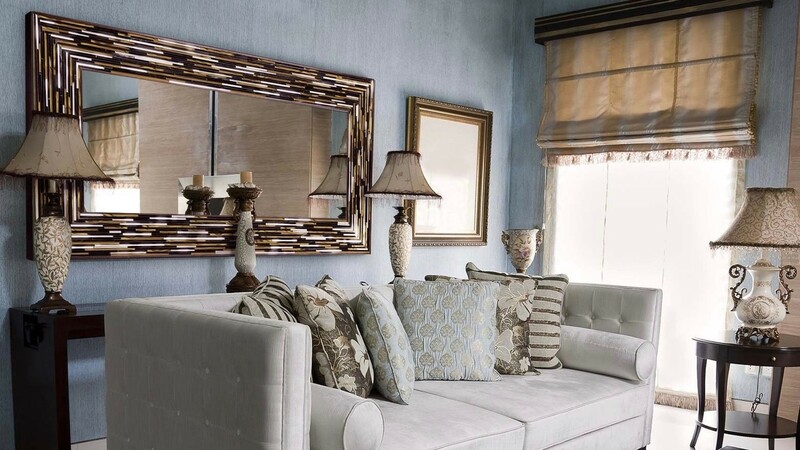 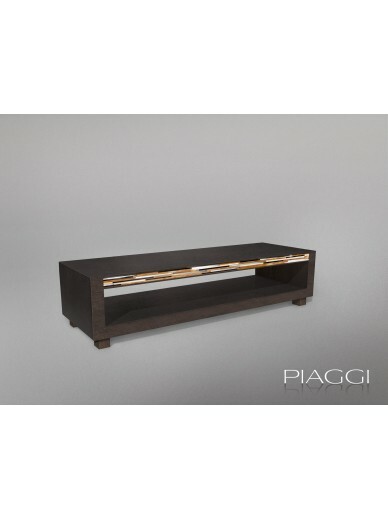 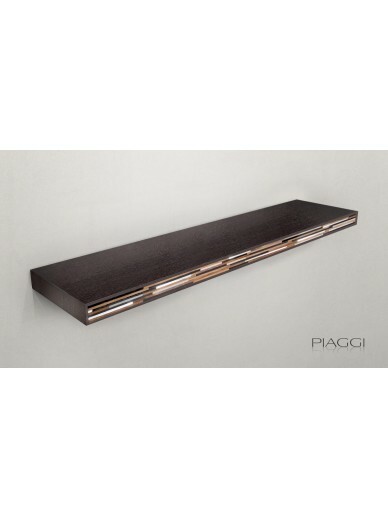 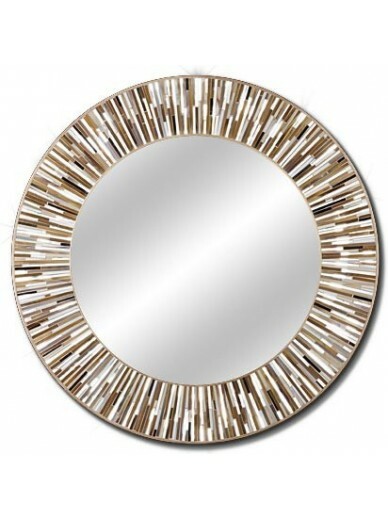 At Piaggi, we know exactly what makes a contemporary mirror feel special and unique. 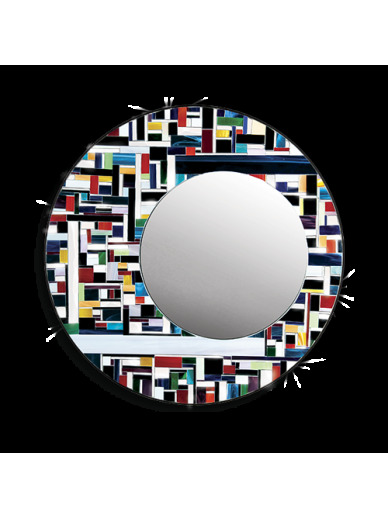 With beautiful designs and impeccable craftsmanship, our mirrors are a delight for all senses alike.